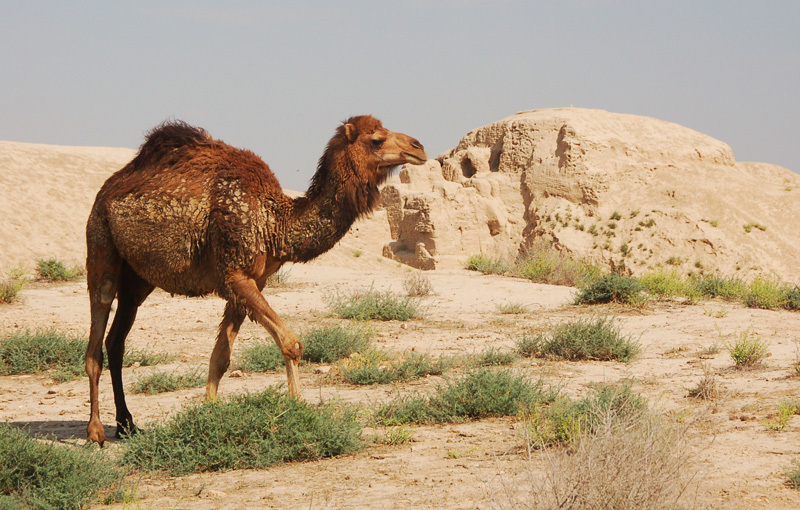 From desert oases and mountain aeries, on the songs of the mystic Bakhshy troubadors come the treasures of Turkmenistan. Revel in its bustling bazaars, redolent with spices and tradition. Enjoy the pilav rice dishes, herb-filled pastries, Chorek bread and even camel's milk with local families. Visit workshops and watch as skilled craftsmen and women produce luxurious silks and fabulous embroidery. During this trip you will have sightseeing drive through the romantic Kara Kum desert from Mary to Merv. 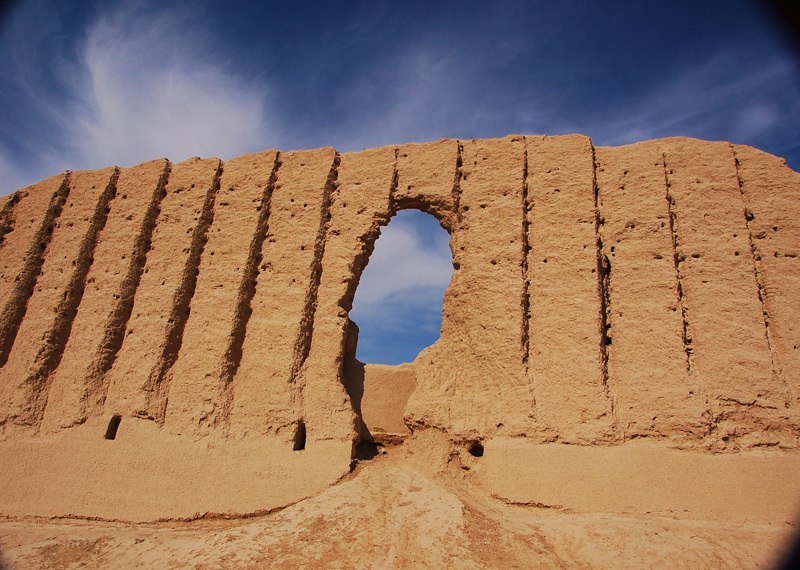 Once belonged to the Achaemenian Empire in the VI th century BC until the invasion by Alexander the Great, Merv is the oldest well-preserved heritage city of the Silk Road and a UNESCO World Heritage Site. 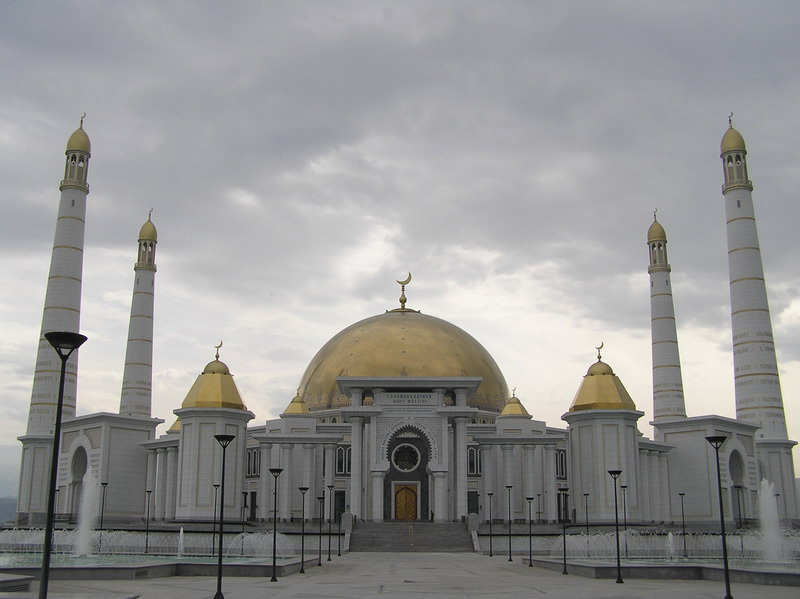 You will then head to the capital of Turkmenistan, Ashgabat, a haven of museums and bazaars. Discover the ruins of the ancient Parthian state capital currently being restored by UNESCO, along with unique fortresses, the National Museum of History and Ethnography. Explore the Talkuchka Sunday bazaar, one of the largest open bazaars in the world filled with colorful rugs, jewellery, carpets, silk and national Turkmen costumes. Visit the Carpet Museum, one of the best in Central Asia featuring designs from the Tekke, Yamud, Sarik and Chodor tribes. At the World of Turkmen Fairy Tales we'll take a cable car up into the Kopet Dag Mountains for a panoramic view over the city and along the Iranian border. 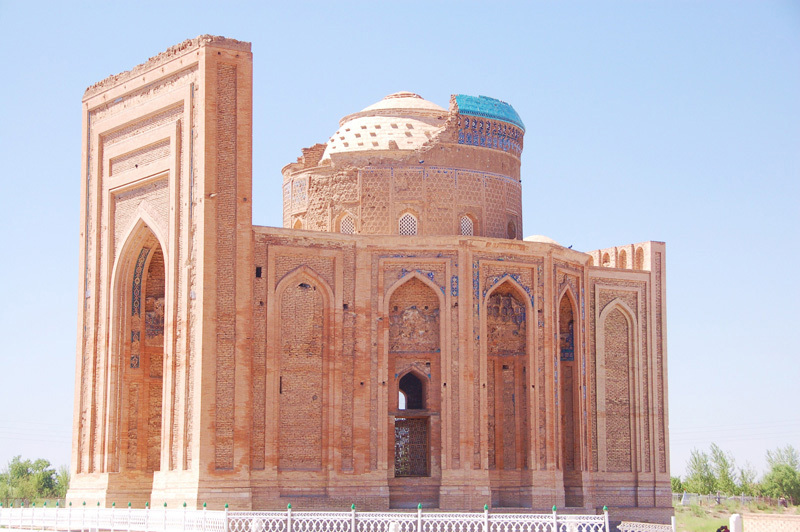 Visit Anau a medieval city situated 12 kilometers from Ashgabat the Bronze Age settlement Anau-Depe (4th - 3rd centuries BC) and the fortress of Anau (3rd century BC - 3rd century AD) and the mosque. The name Anau derives from Abi-Nau, meaning "new water". Morning flight to Mary. 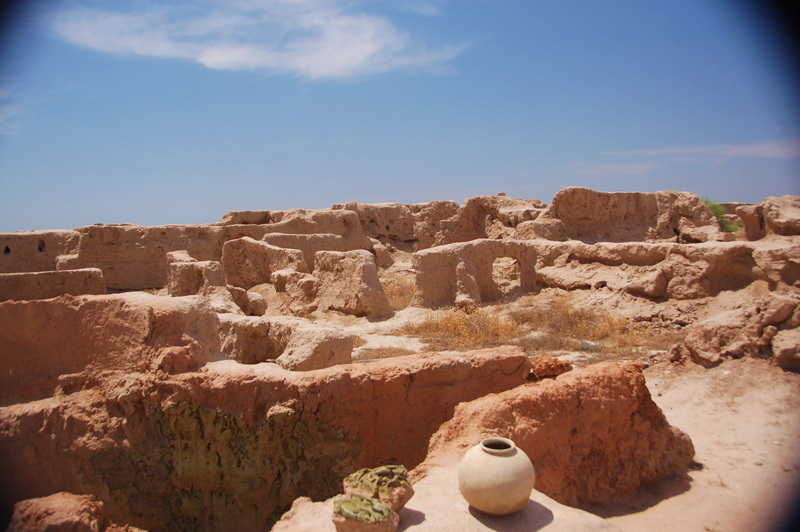 Explore Merv, the oldest well-preserved heritage city. Known in the past as Margiana, it belonged to the Achaemenian Empire in the VI th century BC, until the invasion by Alexander the Great. Explore the Mausoleum of Sultan Sanjar and Gyz-Gala fortress. 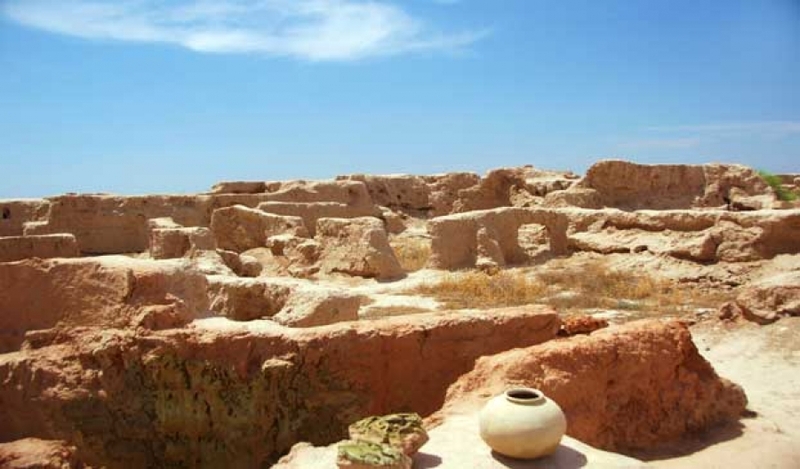 Sightseeing drive to Gonur Depe, the main site of Zoroastrian Margush or Margiana, located 60 km from Merv and representing the centre of the great 4,000 year-old fire-worshipping civilization that stretched from Egypt to Afghanistan. Return to Mary to take the flight to Ashgabad. Sightseeing morning drive to Nohur Mountains Village. En route stop to visit Geokdepe Fortress/Mosque & Kow Ata Underground Lake (father of caves). Entering through a cave at the base of a mountain and following a staircase about 200 feet underground, you will discover a subterranean lake of clear warm water. Upon arrival in Nohur we shall explore the Nohur attractions. Enjoy hiking at Hur-Huri Canyon & its Waterfall, make a small Pilgrimage at "Gyz Bibi" site. This evening you will visit Turkmen handicraft center to meet Turkmen silk textile weavers. Stay in a tribal home. Drive to Balkanabat via spectacular rivers and mountains. Photo opportunity at Paraw Bibi Mausoleum. Arrival and explore the Balkanabad, the regional capital of Balkan Region. The booming oil and gas industry in Balkan Region has caused this city to flourish and attracts travelers and business people to this city. Today you will admire the beautiful scenery of Yangy gala Canyons and have an authentic adventure. This region was the location of the ancient Paratethys Sea until about 5,5 million years ago. Camping at the Yangugala Canyon and enjoy sunset photography. 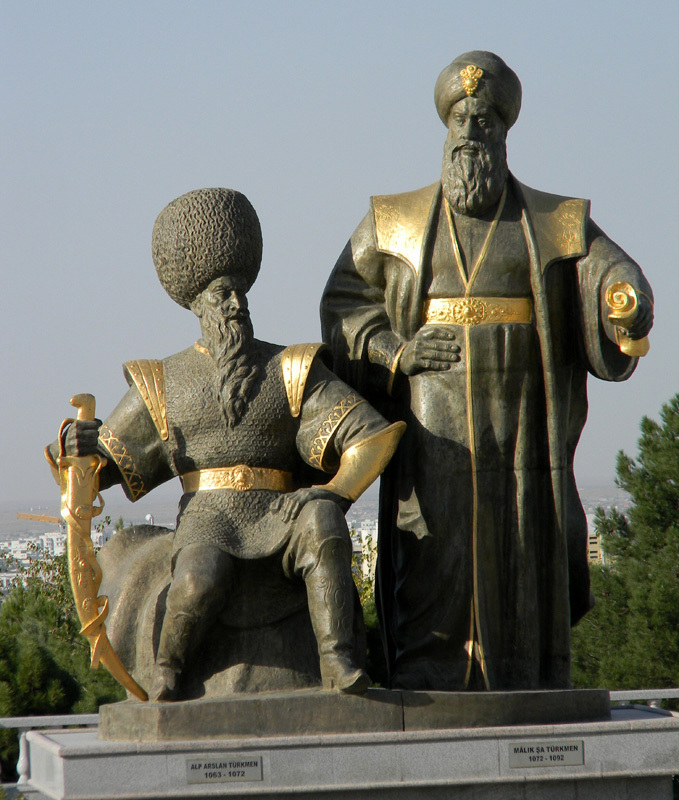 Explore Turkmenbashi, the oldest and one of the most attractive tourism destination in Balkan province. 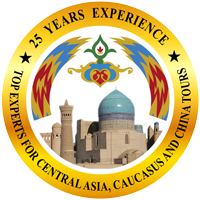 Today we shall visit its national museum where we can explore the history of the region, the mineral resources of Turkmenistan, fauna of the Caspian sea and Turkmenistan marine history. We can enjoy a short cruises along the Caspian Coast. Enjoy Awaza settlement, the home of the luxurious hotels, resorts & health clubs. Overnight in Awaza. Enjoy your morning photography and adventure. Late morning flight to Ashgabad. 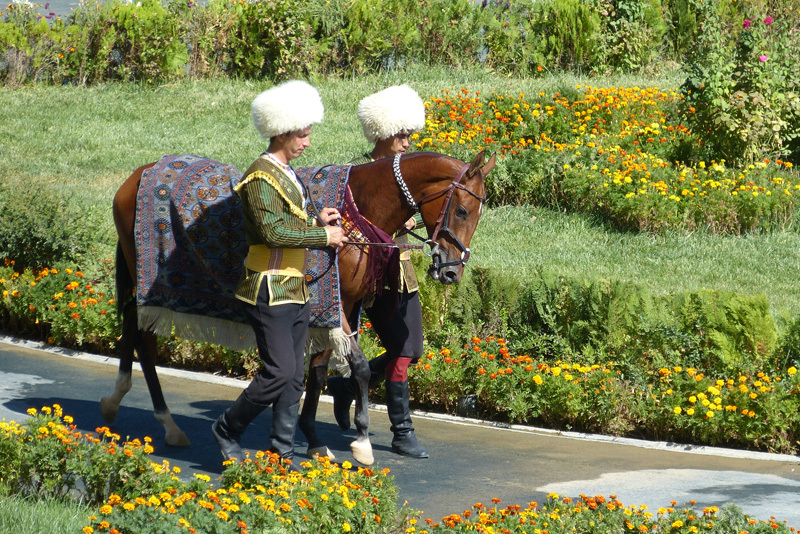 Enjoy your afternoon tour to the Akhal-Teke horses farm, the Akhal Teke horses and Independence monuments in Ashgabad. Today we shall travel to Darvaza. We will stop en route to visit the nomad village of Erbent to discover everyday rural life. One of the Darvaza craters has been burning since the 1950's, and its incredible blaze is visible during the night for several miles. Darvaza located in center of desert Kara Kum (Black Sand).This refers not only to the light which gives the sand a grayish color, but the inherent demise of unwise travelers in such a barren landscape! Arrival in Darvaza. Visit Darvaza Gas Craters or the Burning Gates, the result of Soviet gas exploration in the desert. Overnight at camp. Dinner.